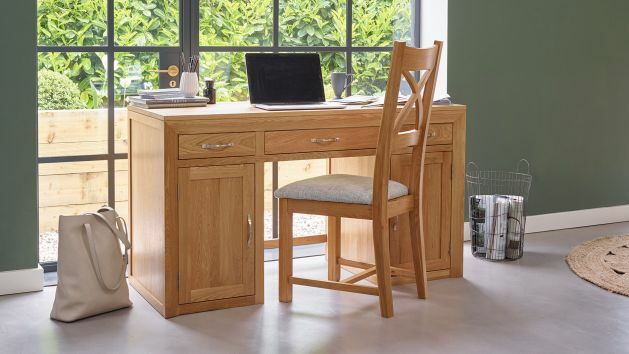 Whether your work from home, own a business, or just need a space for a desk, our solid hardwood office furniture can help you create your perfect workspace. 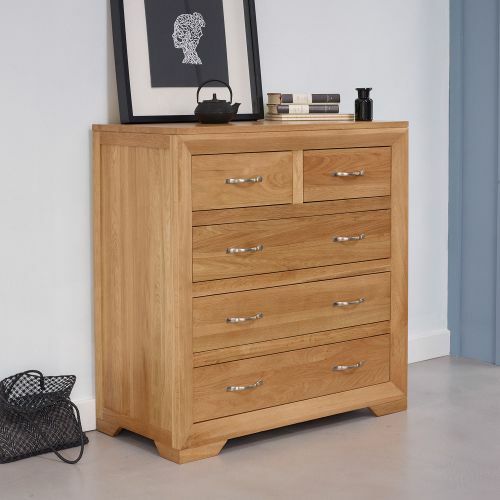 Whether you own your own business, work from home regularly, appreciate a dedicated space for flexible working, or even just want a tidy space for the kids to do their schoolwork in, we’re here to help with a great range of hardwood home office furniture. 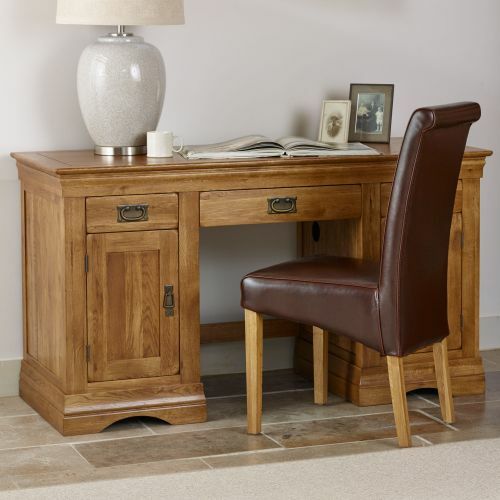 A stunning hardwood computer desk is a fantastic centrepiece for your office, offering ample storage and clever cable management. 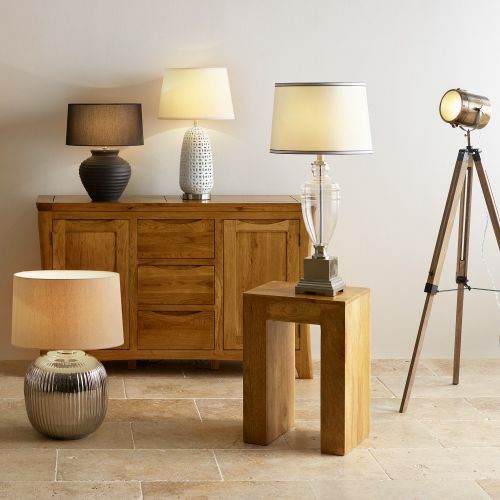 Available as part of our more than 25 ranges of furniture, our desks look great in their own dedicated room, or incorporated into your overall living room design. 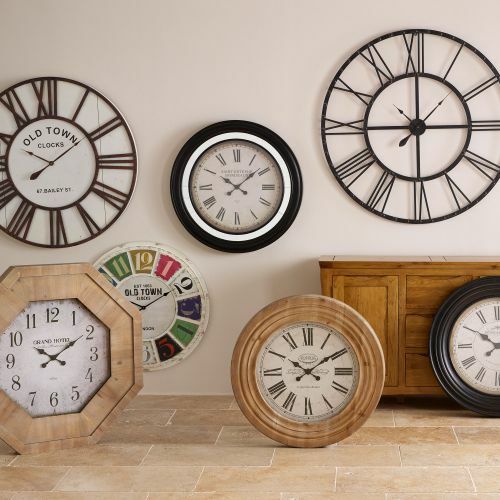 Be sure to check out our bookcases, or even a chest of drawers for excellent additional office storage, and our fantastic range of clocks and lamps can complete the styling of your dream home office. Why not choose one of our comfortable chairs too to complete the office look. 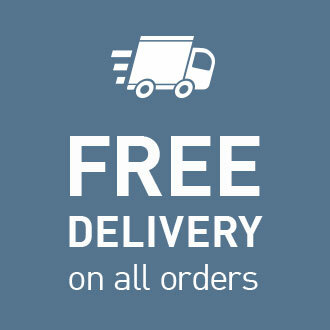 Be sure to also check our home office furniture guide for all the answers to your questions on how to create the best home office, whether you work from home, work flexibly, or need a family homework station. Design a home office that's perfect for your needs, with a great selection of high quality furniture styles. Our guides cover everything you need to know about care, design, and more. Discover more today.